Following fdeedback from PGD presentations and some problems I have noticed myself. 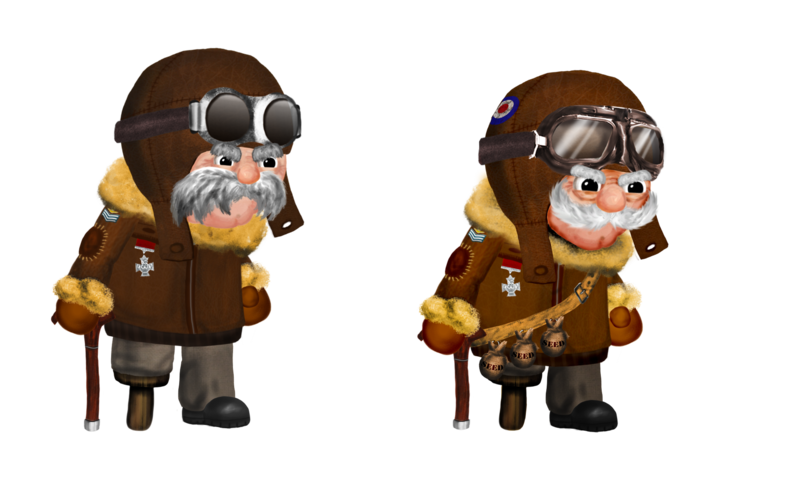 I’ve made some additions and cange to how cooper looks. I think the results are a marked improvment and have brought out his character more. the above limage is an animated png. firefox 3 users should be able to see it move , other browser users may not. If you’re not using firefox 3. Why not? !